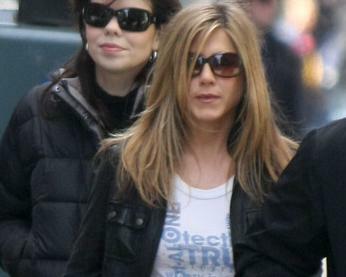 Jennifer Aniston bounded past the finish line with $27 million in the bank in 2008, a cool $13 million more than her arch nemisis Angelina Jolie, according to a new report. Zac Efron and Vanessa Hudgens have been voted the Favourite Couple of 2008. 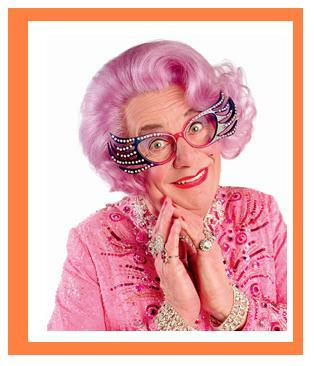 Dame Edna Everage is a purple hair character played by Australian comedian Barry Humphries. Scarlett Johansson, who is a four-time Golden Globe-nominated actress, becomes the cover girl of Nylon magazine for its June-July 2008 issue.